Continue reading to find out if you are eligible to make a CIS claim. Every month before the 19th, contractors must submit a return to HMRC online. This should include information confirming that the employment status of the subcontractor is considered in the deduction and confirming that the verification process has been completed. As well as informing HMRC of the deduction, contractors must also issue Deduction Statements to subcontractors. These statements help subcontractors with accounting when it comes to preparing their taxes at the end of the tax year. Subcontractors should provide contractors with their name, Unique Taxpayer Reference (UTR) and National Insurance (NI) number when open a new contract of construction work. The contractor must be genuinely satisfied that the subcontractor is self-employed, and therefore the “verification” stage is ok to go ahead. The distinction between self-employed and employed is essential to the CIS. On a monthly basis a contractor must include a declaration explaining they have considered the status of the subcontractors and that none of them listed on the return could be deemed employees. There are a variety of factors which decide whether or someone is self-employed or employed. Of course, HMRC would always like subcontractors to be classed as employees because it means an increased amount of tax and more National Insurance is owed. 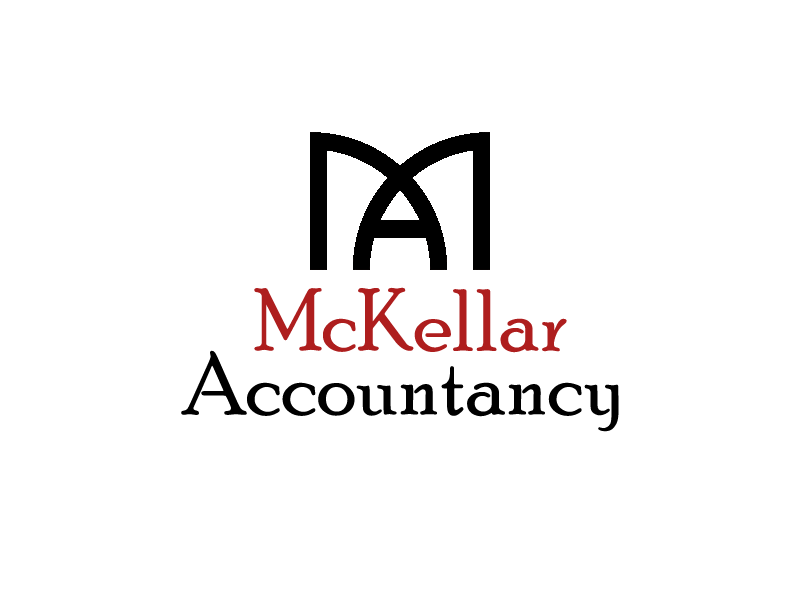 If you are unsure of the status of your employment, the McKellar Accountancy team are here to help. Travelling expenses – this includes fuel costs, should be included in the gross payment and the amount from which the deduction is made. A standard, basic penalty of £100 is given if the contractor fails submit the monthly return on time. If failure to meet due date of return continues for a second month, a penalty of £200 is given – if this is still the case after 6 months, the penalty amount will rise to 5% of the tax or to £300. After a year, the penalty will then increase to be more than £300 or 5% of the tax. If it is found out that the information is being withheld deliberately and concealed, the penalty will be 100% of the tax or £3,000 if greater. If the return is 12 months late and the information contained in the return is only concerned with those registered for gross payment, there will be a £3,000 penalty for deliberate and concealed withholding of information. Receive a £1,500 penalty for deliberate withholding without concealment. If you have only just entered the CIS, penalties will be restricted to a maximum of £3,000 for certain circumstances. A subcontractor will need to register for the CIS when they first start working as someone who is self-employed in the construction industry. In order to register with HMRC for the CIS, all it takes is a simple phone call or going online. Is your company controlled by 5 people or less? Your annual turnover must be around £30,000 for each. We can advise on the CIS whether you are a contractor or a subcontractor.